I got into triathlon on a dare. 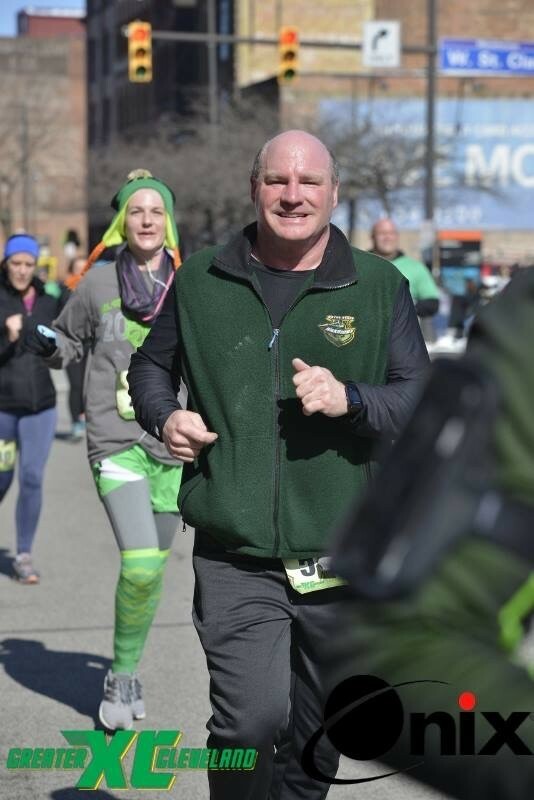 I was told I would never finish an Ironman. 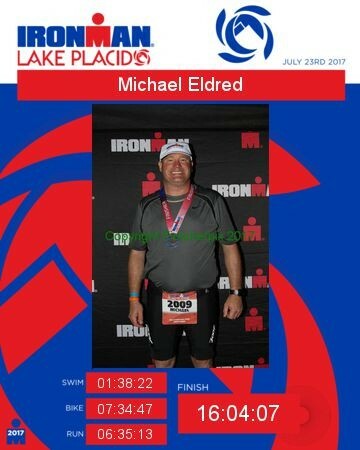 In July 2017 I finished Ironman Lake Placid. When I’m not training, I referee hockey.